The De Young Museum in San Francisco USA features some wonderful sculptures and paintings by American and South American artists. 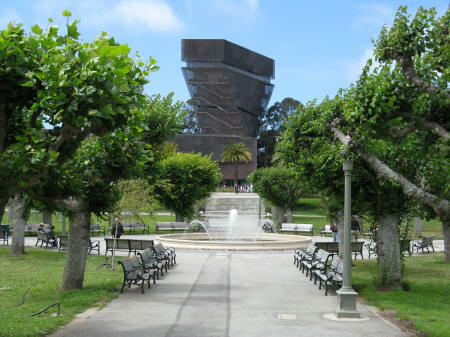 It is located in San Franciso's Golden Gate Park, across from the California Academy of Sciences. For current information about the museum, please visit the official website for the museum at: Fine Arts Museum of San Francisco.